This book provides an excellent insight into the theory and practice of political representation, a concept that is central to the understanding of modern British politics. 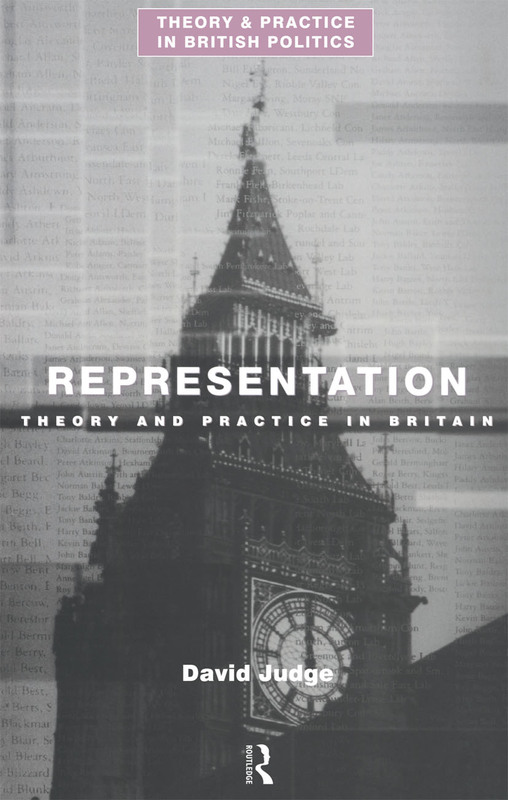 The book explores the key elements of representation and the inextricable connections between theory and the unique British representative tradition. Using extensive contemporary examples and key theorists, this book will be essential reading for students of British politics.